We are from different walks of life and from all over the world. We are a place to grow and become more like Jesus. We are a place of opportunities. We are home. We are Truett McConnell University. TMU's next preview day will be Friday, April 26. Tour the campus and learn more about the university. Thursday, April 11 at 7:00 p.m. the TMU Chorale will present its Spring Concert at Mr. Yonah Baptist Church. 100% of full-time freshmen receive some type of financial aid. Whether online or on campus, undergraduate or graduate, TMU students are given a personalized education where they are equipped with the tools needed for success in the classroom and in life. 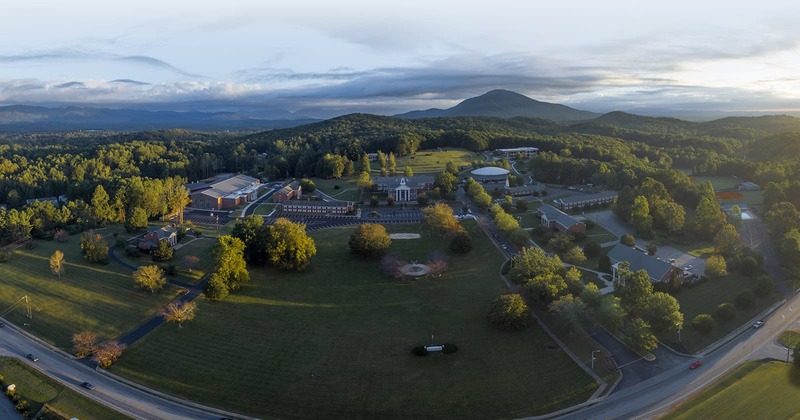 TMU is located in the beautiful foothills of the Blue Ridge Mountains in Northeast Georgia and conveniently located near state parks and lakes. Our students are passionate about God’s Word and lead a variety of co-ed, small group and corporate worship and Bible Study groups here on campus.